Disclaimer: This is a parody/inspirational work. 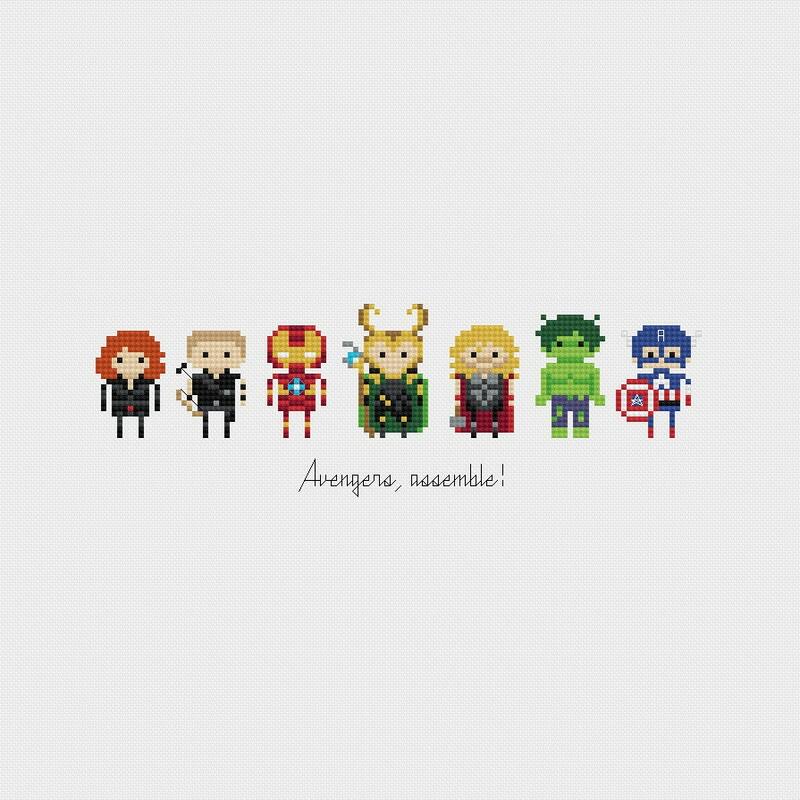 The Avengers and its characters are registered trademarks of MARVEL ENTERTAINMENT GROUP, INC. This product is not sponsored, endorsed by, or affiliated with Marvel or any of its subsidiaries, affiliated companies, and/or third party licensors. Super cute pattern, quick easy stitch. Made the perfect present for my fiancé’s birthday.